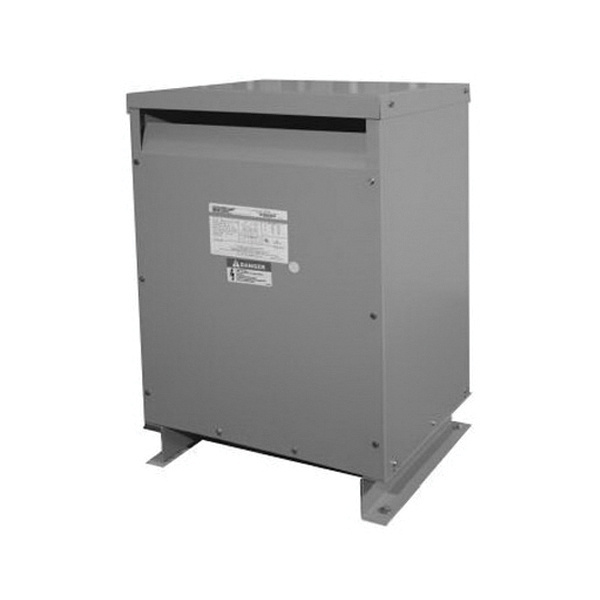 Federal Pacific 3-Phase ventilated isolation transformer has a power rating of 75 kVA, primary voltage rating of 480-Volts and secondary voltage rating of 240/120-Volts. This floor mountable transformer has lugs/bolt-down terminals for connection. The aluminum winding eliminates the power loss. It features steel enclosure for added durability. Ventilated isolation transformer meets UL/cUL and CSA standards.